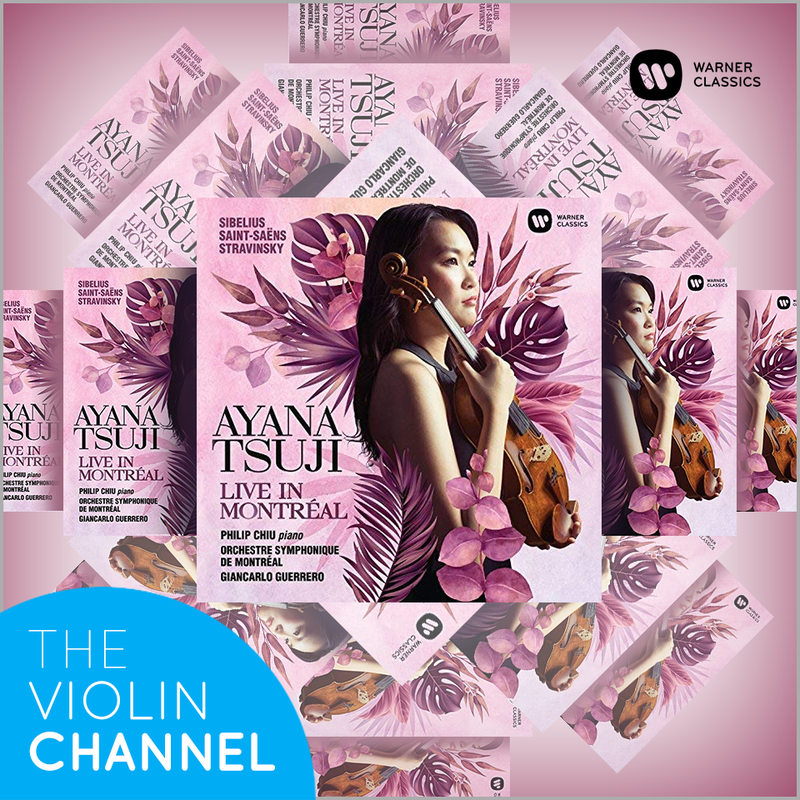 To help celebrate the international release of Japanese VC Young Artist Ayana Tsuji’s debut album Live in Montreal, The Violin Channel in conjunction with Warner Classics is this week giving away 5 fresh-off-the-press personally-autographed CD copies. 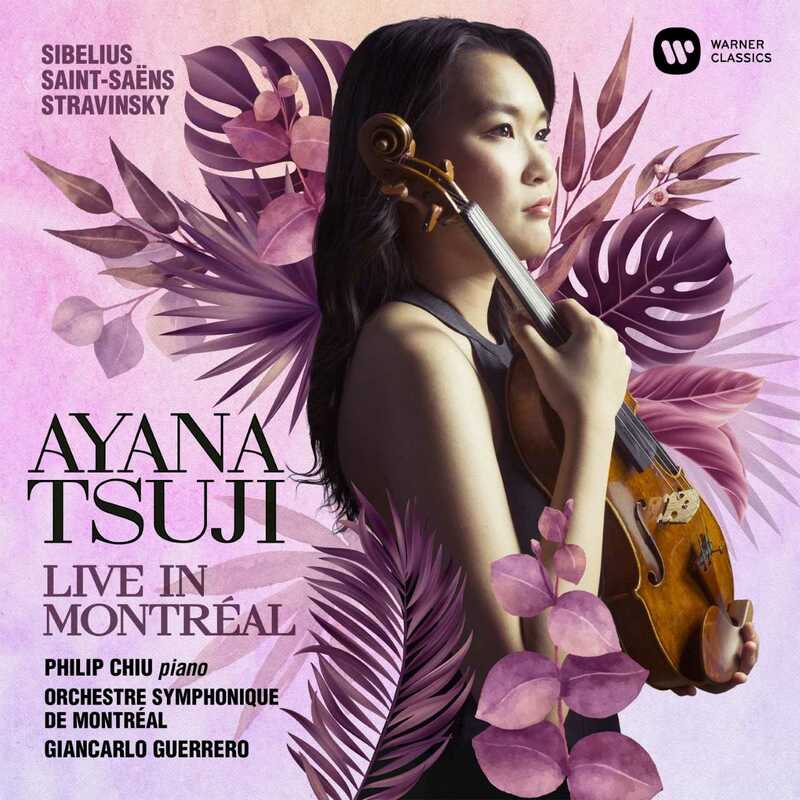 Recorded live at the 2016 Montreal International Violin Competition, with pianist Philip Chiu, conductor Giancarlo Guerrero and the Montreal Symphony Orchestra, the disc features Sibelius Violin Concerto, Saint-Saens’ Introduction and Rondo Capriccioso and Stravinsky’s Duo Concertante. “The pieces on this disc, Sibelius Violin Concerto, the ‘Introduction and Rondo Capriccioso’ and Stravinsky’s ‘Duo Concertante’ are amongst some of my absolute favourite works in the entire repertoire …” Ayana has told The Violin Channel. “Each were recorded in the live, high-pressure environment of the Montreal competition, where I was humbly awarded the 1st prize, so I hope the listeners are able to feel the feverish excitement of the concert hall,” the now 20-year-old virtuoso has said. Entries Close: 15th October, 2018.